Byron McKinney, Product Manager at Accuity, discusses the latest case of suspicious shipping activity and why financial institutions need to keep a close eye on the trades they finance, including how the goods are transported. Originally published by TXF News. This latest report concerns the transportation of iron ore from Norway to Crimea by the vessel HHL MISSISSIPPI. A review of satellite data has uncovered that the vessel sailed to an anchorage zone within the Kerch Straits (between Crimea and Russia), where a series of smaller vessels then pulled up alongside it and transferred its cargo, discharging it at the port of Kamysj-Burun in Crimea. Crimea is included on the OFAC sanctioned list and Norway, where the cargo was originally loaded, is a signatory to the EU Russian Sanctions Act of 2014. The delivery of this iron ore cargo therefore appears to be illegal. This example throws up a number of questions; how is this type of activity regulated, who should take responsibility for monitoring the movement of cargo as part of a trade transaction, and how can the rules be enforced to prevent further illegal activity from occurring? Similarly, the Hong Kong Association of Banks (HKAB) released its guidance paper on combatting trade-based money laundering in February 2016. In a similar vein to the MAS, the HKAB paper detailed some key areas of consideration for financial institutions to monitor in order to improve their trade compliance practices. 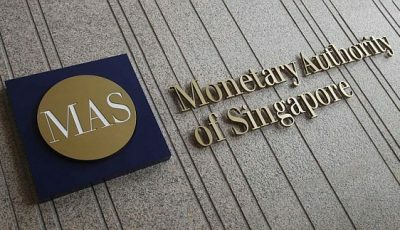 Whilst the agency guidelines from the Monetary Authority of Singapore and the Hong Kong Association of Banks do not specifically mention ship-to-ship transfers as in the HHL MISSISSIPPI case, they do highlight the need for trade finance providers to monitor vessels’ journeys, to ensure they do not breach any sanctions. 4. Dual-Use Goods – financial institutions should determine whether the underlying goods being financed are embargoed goods and there should be special attention paid to dual-use goods. At the very least, a bank should have a process in place to identify any dual-use commodities and escalate them, for further review. 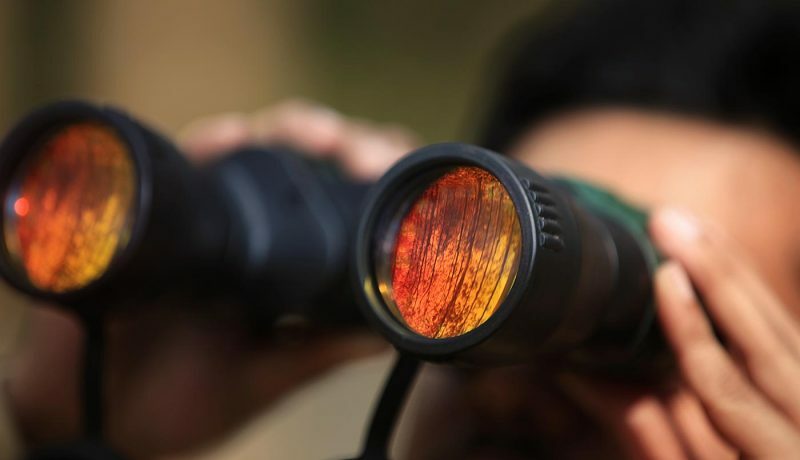 In the case of the shipment of iron ore from Norway to Crimea by HHL MISSISSIPPI, it is not known whether the financial institutions financing the trade had the appropriate screening capabilities set up to notify them of any illicit activity. However in practice, with the right technology implemented, a trigger could have alerted any concerned parties when the vessel entered a Crimean anchorage zone or port. The financial institution would then have been in a position to quickly take action, follow the correct procedure to report any suspected breaches of regulation, and protect itself from involvement in any wrongdoing. Singapore - Accuity, the leading global provider of Risk and Compliance, Payments and Know Your Customer solutions, has launched a new screening solution to help companies tackle the emerging requirement to identify dual-use and controlled goods in trade.